A presentation given in Martha’s Vineyard has been making the rounds on social media again. 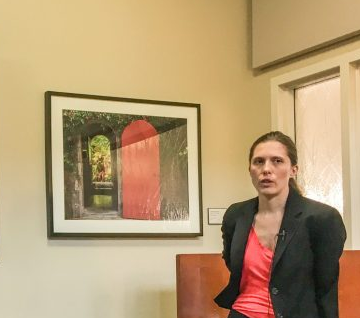 Dr. Nevena Zubcevik, an attending physician at Harvard Medical School and co-director of the Dean Center for Tick Borne Illness, shared information about Lyme disease and tick-borne infections at Martha’s Vineyard Hospital last summer. 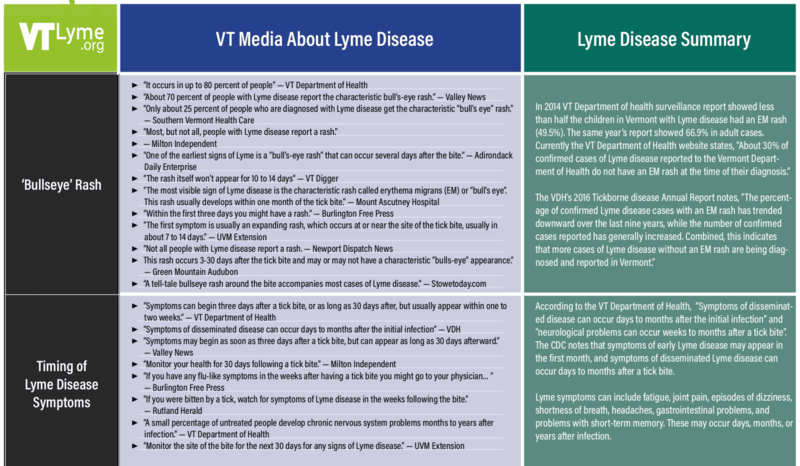 Dr. Zubcevik’s information is also applicable to Lyme and tick-borne diseases here in Vermont, so below are 10 facts from her presentation that Vermonters, and their health care providers, should consider. 1. 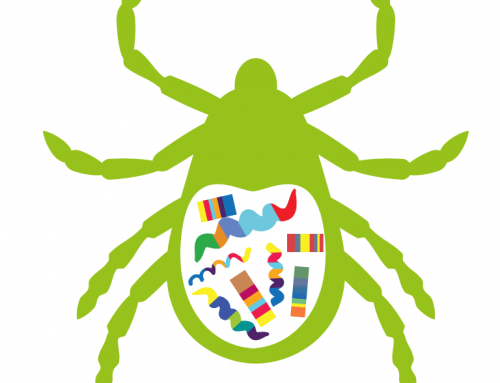 Lyme disease presents differently in children. VTLyme.org notes that symptoms in children can be similar to behavior problems or learning disabilities. It is important for parents, doctors and teachers to know that headaches or cognitive changes may be the only symptoms present in a child with Lyme disease. 2. 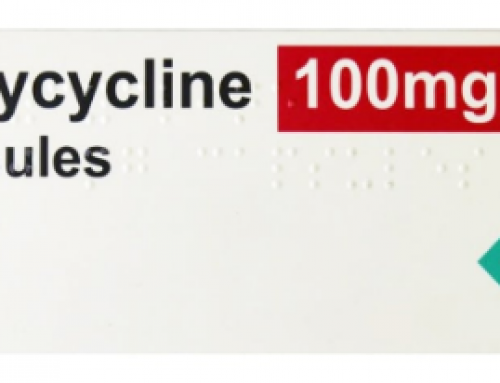 Two days of doxycycline is not an effective prophylactic. 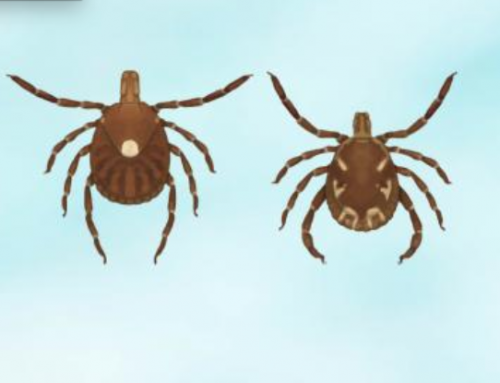 According to Dr. Zubcevik, the two-day course of doxycycline often prescribed as a prophylactic for people with an embedded tick is not effective. She is quoted, “It should be 100 to 200 milligrams of doxycycline twice a day for 20 days.” VTLyme.org offers an explanation here. 3. Lyme disease may have psychiatric symptoms. 4. 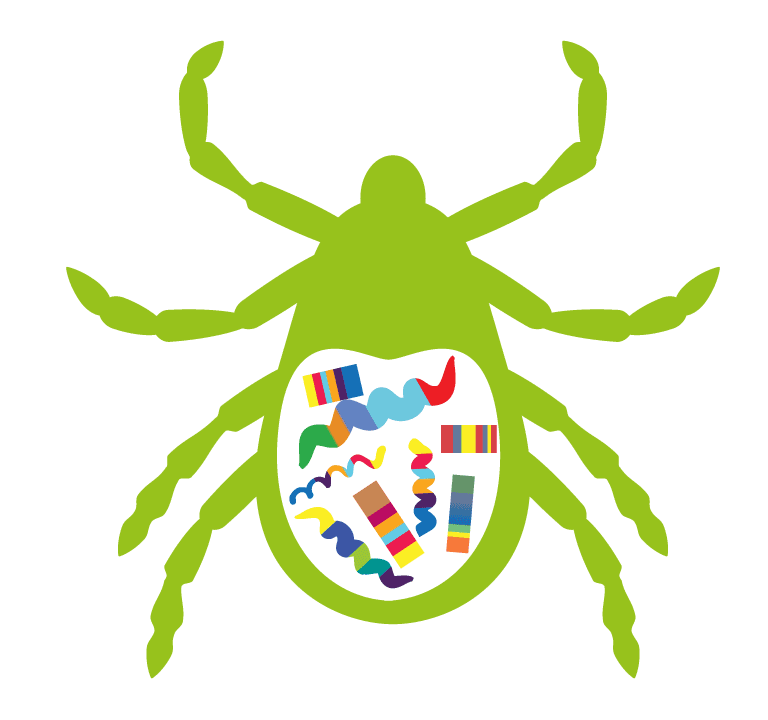 Lyme disease can mimic Alzheimer’s disease or dementia. 5. We don’t know how long it takes for a tick to transmit Lyme disease. Dr. Zubcevic stated, “The conception that the tick has to be attached for 48 hours to inject the bacteria is completely outdated.” VTLyme.org has noted there is no minimum time established for a tick to transmit Lyme bacteria. 6. Blood tests for Lyme disease don’t always work. Dr. Zubcevic gave the example of Borrelia miyamotoi, one of several different strains of Lyme disease causing bacteria in the United States that do not appear positive on standard blood tests for Lyme disease caused by Borrelia burgdorferi. 7. Lyme disease can cause complex health problems. 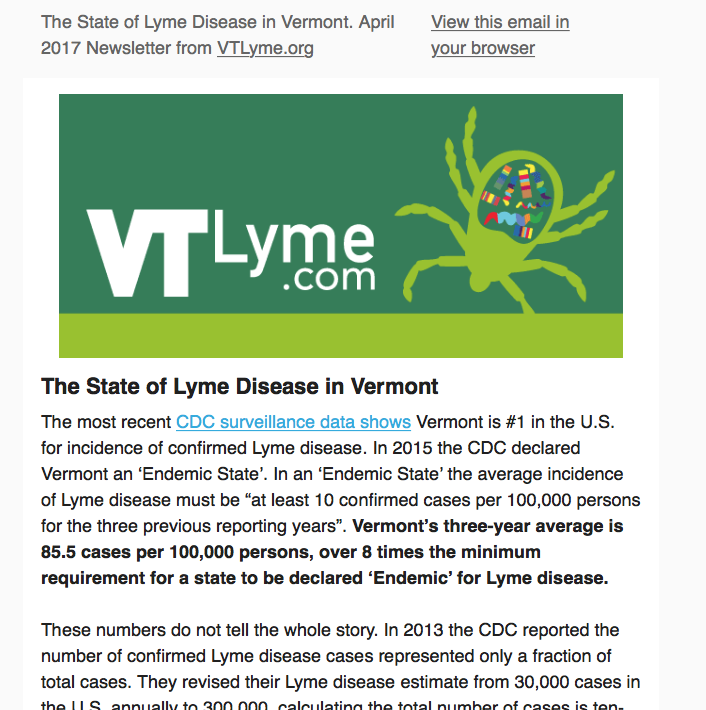 While Vermonters who are diagnosed quickly and treated properly recover, not everyone with Lyme and tick-borne diseases is so fortunate. Dr. Zubcevik said doxycycline does not always completely kill off Lyme bacteria, and an ongoing struggle within the body taxes the immune system causing further health problems. 8. Lyme disease can cause cognitive difficulties. 9. Lyme disease does not always cause a rash. 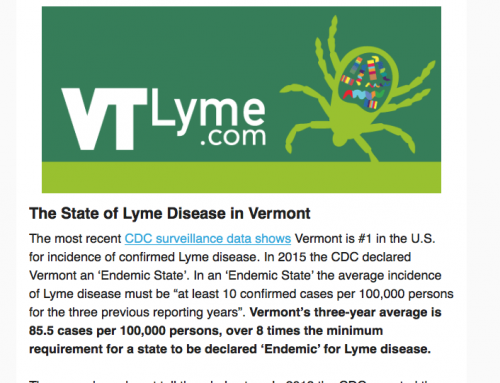 Vermont’s 2014 surveillance report showed less than half of children in Vermont with confirmed Lyme disease had a “bulls-eye” rash, and only two-thirds of Vermont adults. 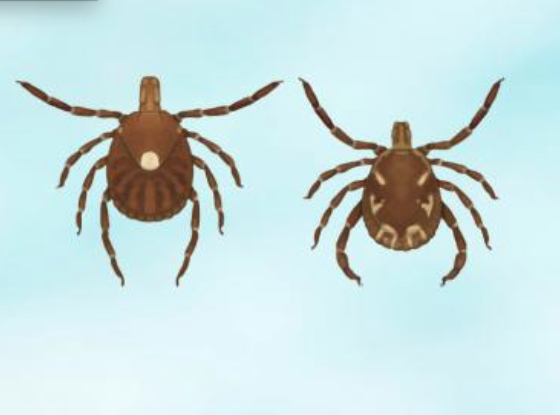 In Dr. Zubcevik’s experience “The bull’s-eye rash only happens 20 percent of the time.” She notes that a Lyme rash can also look like a bruise or be dismissed as a spider bite. 10. Lyme disease can have a devastating impact on people’s lives. 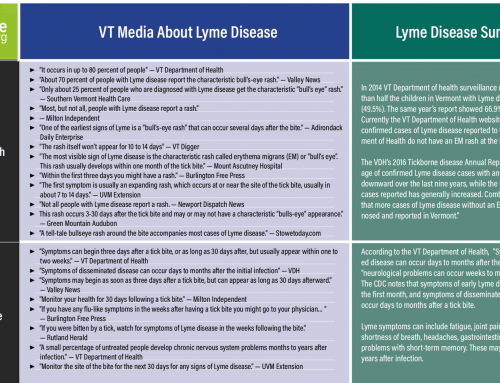 VTLyme has been working to promote a better understanding of the experience of complex Lyme disease. Learn 10 things to better support people wth Lyme disease here.